Would you like to be an announcer? Here’s your chance to shine! 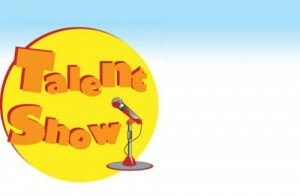 This year’s show will be held on Wednesday, May 16th. Prepare an act/routine for 1 minute 30 seconds (max). 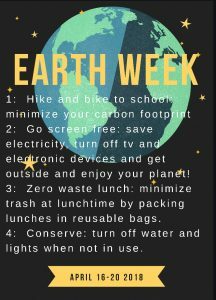 Auditions will be on Tuesday, April 17th at 3pm in the gym. More details to come. 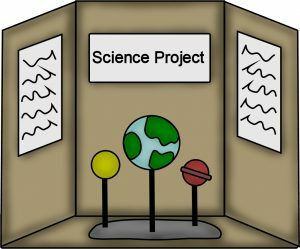 Ames Science Fair – volunteers needed! Volunteers are still needed for the Ames Science Fair tonight. 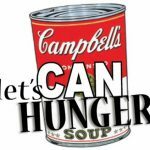 Please consider helping out during this fun family event. Be sure to bring your family tonight and check out all the wonderful science projects from Ames students. High Touch – High Tech will be on-hand running science mini-workshops for students to enjoy. Hope to see you at Ames tonight! Volunteers for the Ames Science Fair are needed. Please click below to sign-up for the fun family event. 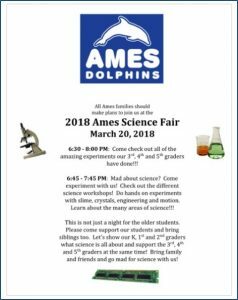 Join us Tuesday March 20th for the 2018 Ames Science Fair! 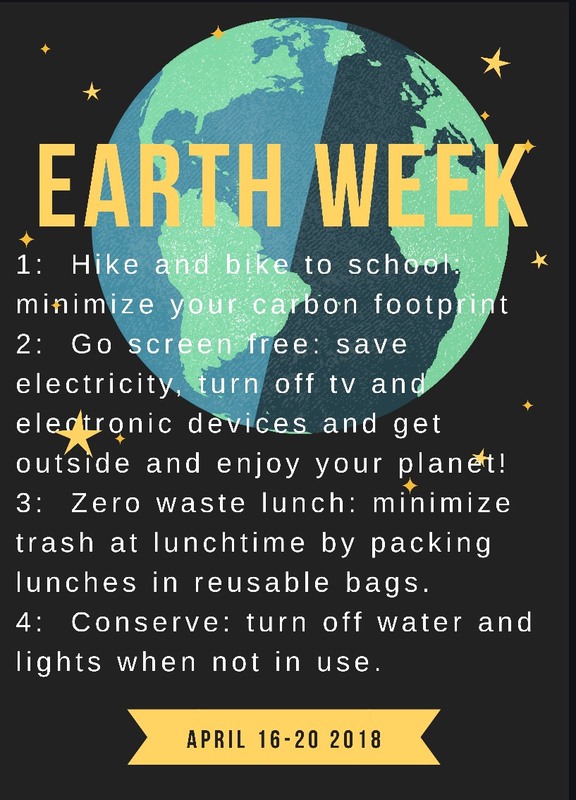 Click on the flyer below for more information. This is a family event sponsored by the Ames PTA. Please join us on Thursday, March 15th at 9:30 AM for our monthly PTA meeting. We will hold our meeting in the Ames gym. Coffee and treats will be served.